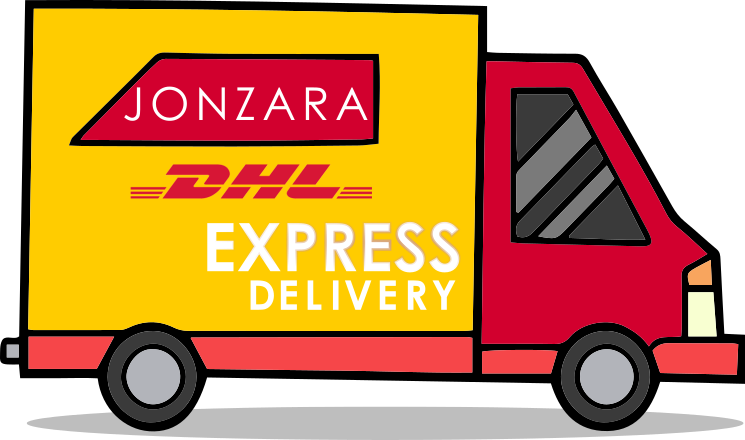 UPGRADE TO DHL EXPRESS FOR THE CHANCE TO WIN FREE SHIPPING FOR A YEAR! 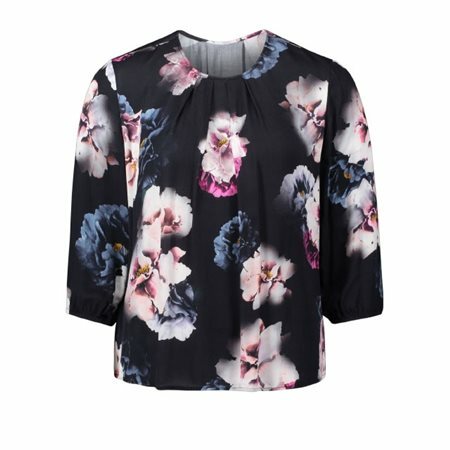 This loose fitting blouse by Betty & Co features a gorgeous botanical print in tones of navy blue, pink and yellow. The blouse has three quarter length sleeves that gather at the cuffs and neat folds on the neckline.